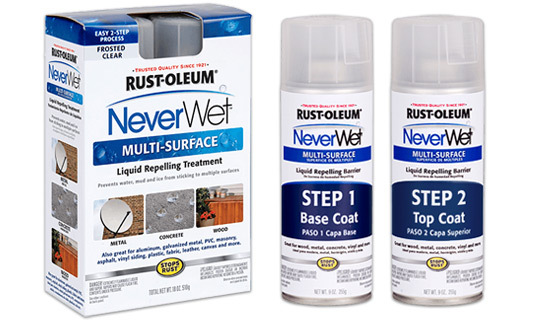 Prevent moisture, corrosion, and water damage to nearly every kind of surface with the Rust-Oleum NeverWet Liquid Repelling Treatment. 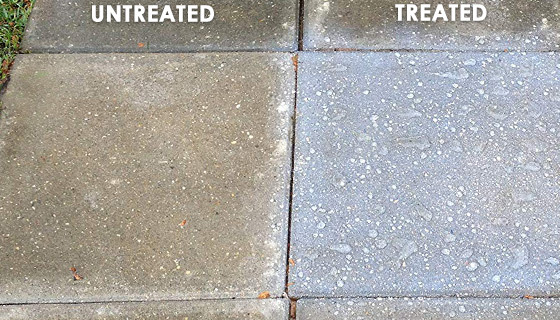 This 2-Step spray application will essentially waterproof metal, wood, concrete, PVC, vinyl, fabric, and more. 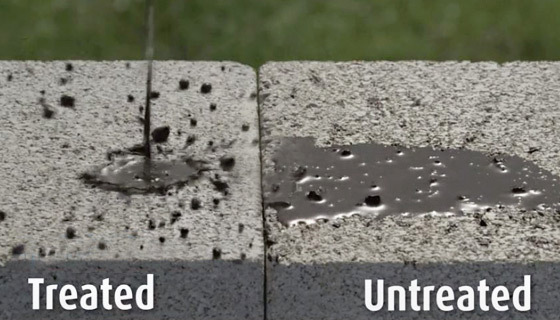 The superhydrophobic treatment dramatically repels water so that it doesn't soak into the surface; instead water beads off leaving it nice and dry. 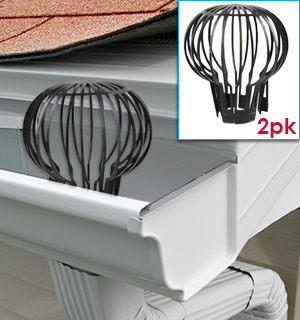 Prevent water, mud and ice from sticking to preserve appearances of outdoor furniture, carpeting, walkways, etc. 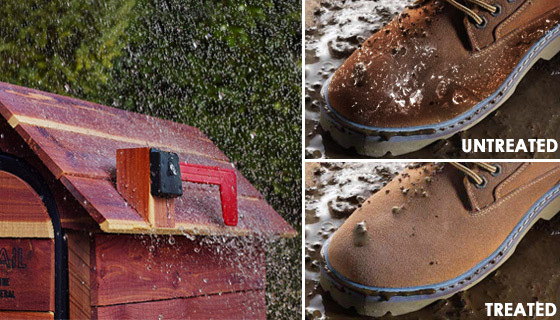 Apply to work boots or shoes to keep your feet dry and clean. 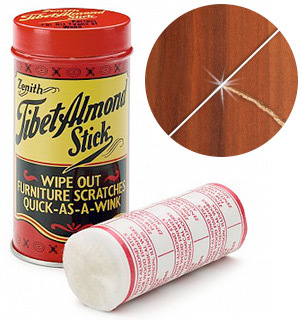 It's easy to use: spray the base coat on your object and wait for it to dry. Then apply several light coats of the Top Coat. That's it! Note: NeverWet dries to a semi-stiff, clear frosted color with a chalky feel. It's not recommended for clothing, clear glass, or anything you want to preserve color vibrancy. Longevity varies depending on weather conditions, amount of coats, and use. 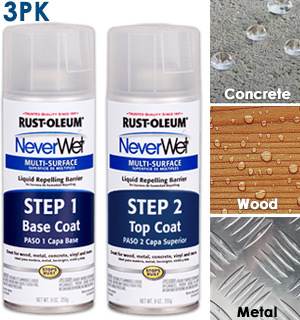 You can always reapply NeverWet when water no longer beads off the surface. With this deal you'll get 3 total kits - each kit comprises of a Base Coat and Top Coat aerosol can which need to be used together. 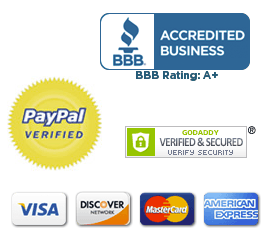 - Great for Wood, Concrete, Metal, Vinyl, Aluminum, PVC, Masonry, Asphalt, Fabric, Leather, Canvas, and more. Its March 3rd and has been too cold in Minnesota to use the product. I will use it when the weather warms up. 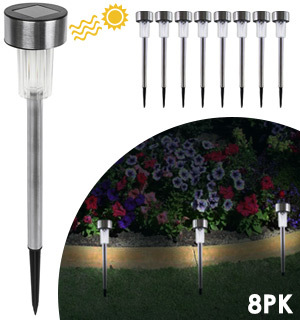 Great product- could be simpler to use, though.